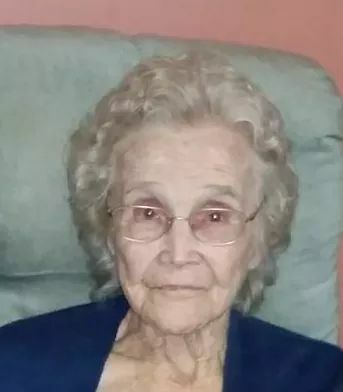 She was a homemaker and member of Union Chapel United Methodist Church. She was preceded in death by her husband, Orvis Selby and a daughter, Bernice Martin. Wariner Drive, Russell Springs, Kentucky with Bro. Bobby Sexton officiating. Interment will be in the Dixon Cemetery, Dixon Road, Jamestown, Kentucky.